August 23, 2017 - Like us now! Chinese mobile manufacturing giant Xiaomi is reportedly collaborating with Google on next Android One device. 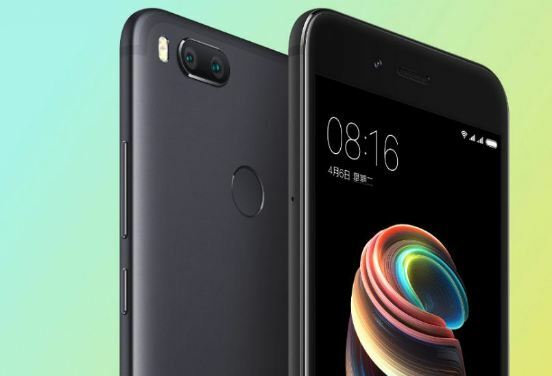 According to Indonesian outlet Krispitech, Xiaomi is working with Google on its Mi 5X flagship, which will run on stock Android through the Google’s Android One initiative. Tech company Google announced Android One initiative back in 2014 in a bid to let mobile users experience Android in an affordable way. Google through its Google One initiative collaborates with mobile making companies to revamp existing flagship of a company with software modifications, along with on time Android updates. Google has previously collaborated with local Indian manufacturers to build Android One devices. 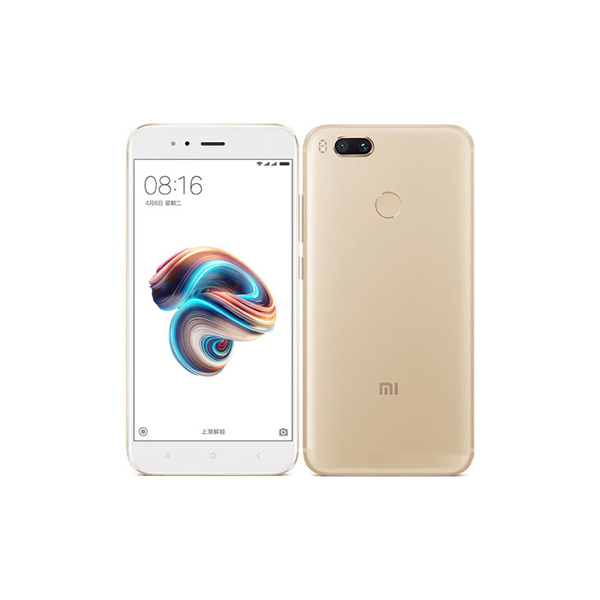 Mi 5X uses company’s MIUI 9 skin but this time it will ship with Android stock— meaning this will be Xiaomi’s first flagship which will run on stock Android. It is not yet confirmed that what types of changes will be done to the phone except for its software. The current Mi 5X offers 5.5” display screen with a 4GB RAM and 64GB internal storage capacity. The phone is powered by Snapdragon 625 and has a 3080mAh non-removable battery. The phone is packed with 12-megapixel dual rear cameras and 5-megapixel frontal shooter. It is unknown at what price the phone will ship. However, currently, the phone is priced at around $200. 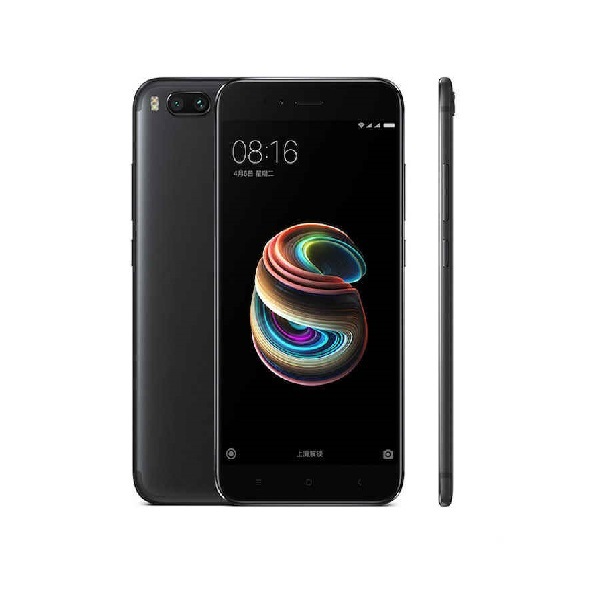 Moreover, it is also ambiguous that when the phone will ship to consumers across the globe or is it for some specific market. Up till now, only one Android One device has been launched in Pakistan back in 2015. It was Qmobile A1. It is to be noted here that Google at the start of this year planned to release its Android One device in the US but till now no Android One phone has been released in the country.